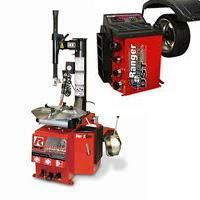 It's a high productivity tire machine perfectly suited for large-volume tire shops and repair centers. A host of innovations make the new NextGen™ series, R980XR one of the most durable, and ergonomically engineered tire changers ever. Each R980XR tire changer features the latest in design and wheel service technology, providing the best value and performance in its class. The powerful motor and gearbox work systematically at a controlled speed for easy tire removal and installation. 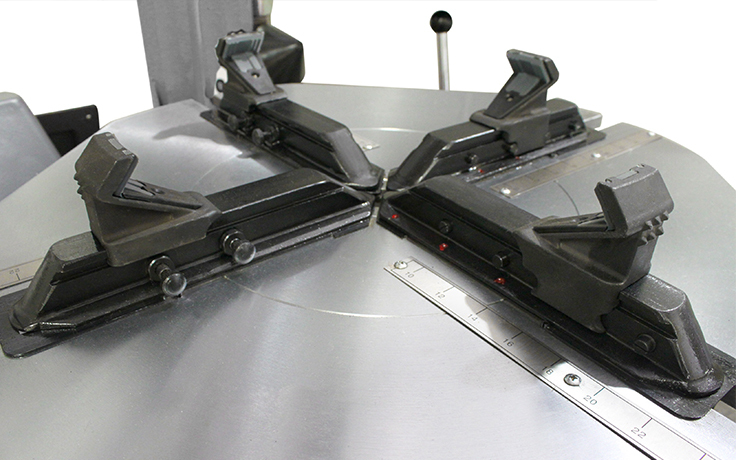 Ergonomic controls are sensibly placed to minimize excessive reaching, walking or bending, resulting in more jobs per day and increased profits. 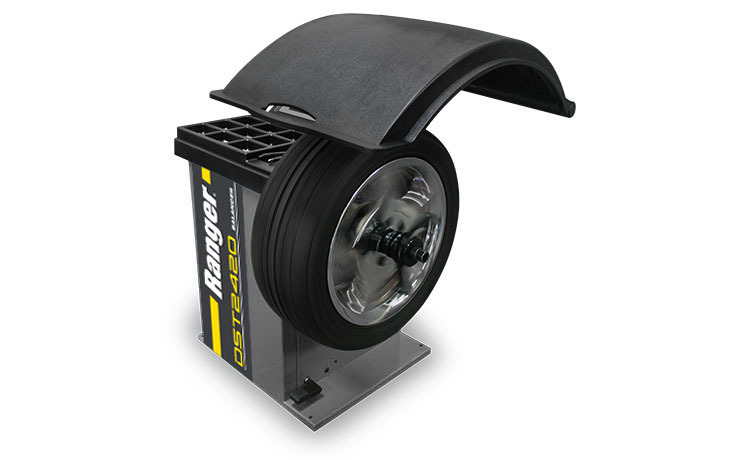 Large storage trays provide ample space for weights, tools and accessories on this tire changer. 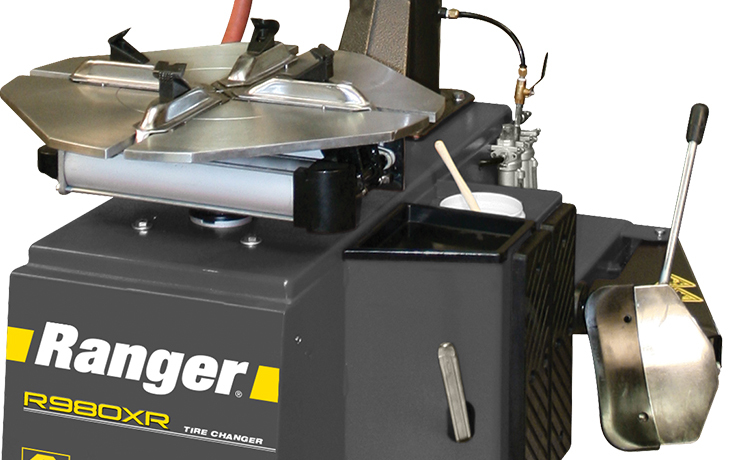 The bead-breaker arm is enhanced with a more rugged box frame that strengthens the integrity of the tire changer structure, increasing the number of years you’ll be using this one device to change tires in your shop. A sizeable rubber bump-stop makes returns smoother than ever, reducing shock loading and cylinder wear, as well as wear on other moving parts throughout the life of your tire changer. The highly accurate DST-2420 Dynamic Wheel Balancer dependably ensures an accurate result within hundredths of an ounce, so you can give your clients vibration-free wheel balance every time. You keep them rolling, we keep your business rolling..
Max tire weight: 145 lbs. 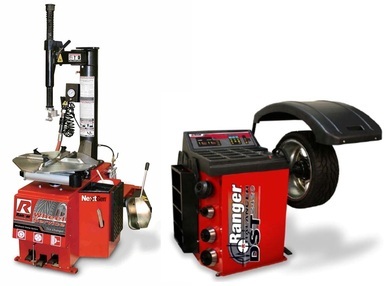 Wheel width capacities: 2" - 18"
Click the button below to add the Ranger Combo R980XR/DST2420 NEXTGEN™ Swing-Arm 25" Tire Changer and Wheel Balancer to your wish list.